Here are some images from a C2E2 2017 cosplay session recently. I know I haven't added to the blog in some time, hopefully that will change soon. 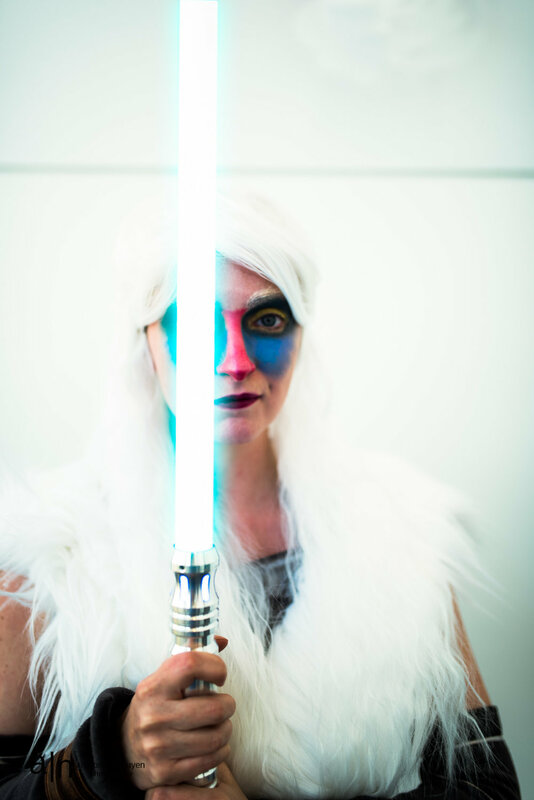 I do find the cosplay sessions quite rewarding as a creative addition to my wedding, baby, and portrait work. Look for more cosplay sessions here, as I am working my way through getting the images ready for viewing. As for this wonderful Disney Star Wars mashup group - from Snow White to Reyfiki to Darth Jafar - I had a blast! Looking forward to more creative outputs like this! The full collection of images can be viewed here.